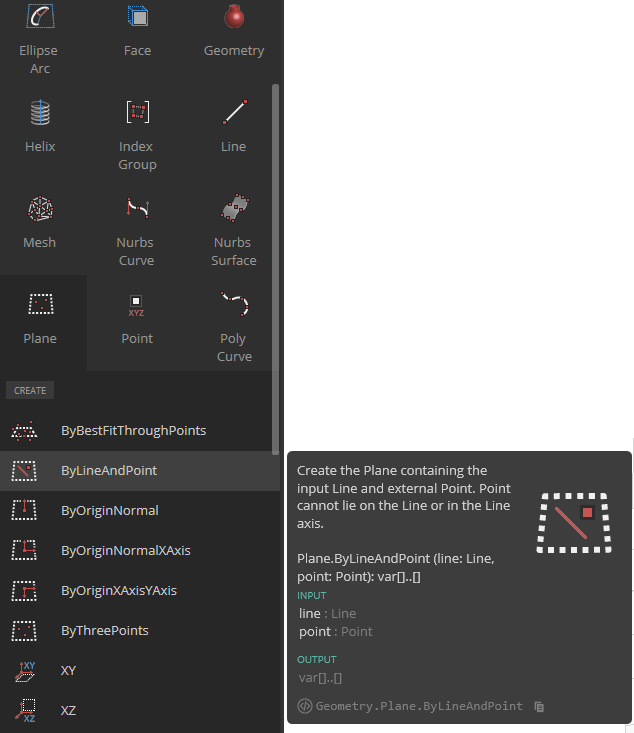 New toys for you in the Pre-Release builds of Dynamo! We are working towards a new stable release and have a lot of things for you to consider. As usual, we are striving to build out new and improved functionality, while preserving the work and time you have already invested. So, ahead of release, we would love it if you would come and take a look and give us your honest feedback on a number of changes, available in DynamoInstall 0.7.6.20150209T0856.exe and later builds. Please add comments over on the forum. And remember that these are Pre-Release builds, so wear your hardhat. The development builds now have a more visually oriented aspect. Icons and enhanced tooltips that we hope will make finding and choosing functions easier and more enjoyable. There's more information available on the Dynamo blogsite.